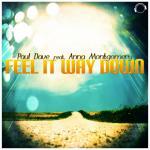 Paul Dave feat. 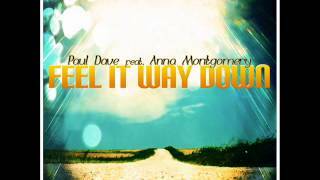 Anna Montgomery - Feel It Way Down (RainDropz! Remix) lyrics • Hands Up!